Will it help reduce pain? Will it help reduce anxiety? If you are looking for these answers, realize that you are not alone. I’ve heard these questions again and again, and working in the Denver cannabis industry I've already educated people on the power of CBD hemp oil. Now I’ve decided to take industry knowledge from the past 4 years and condense it into one easy to read, practical book. 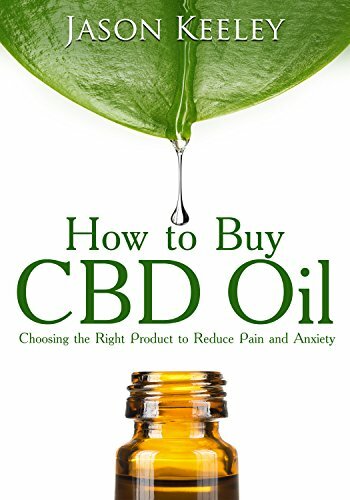 This guide is for people who want to buy and use CBD oil, not grow their own plants and extract the oil.